The Houthi terrorist organization continues its crimes against Yemen's women. A human rights organization has revealed the number of detainees in al-Houthi prisons and the extent of the crimes committed by the militia against Yemen's walls. The Yemeni Organization for the Suppression of Human Trafficking said in a statement that the Houthi militia in Sana'a and its areas of control carried out the most brutal violations of the rights of abductors and concealers in secret and private prisons. The forms of Houthi violations of women varied between beating and electrocution and forcing some to take up arms. 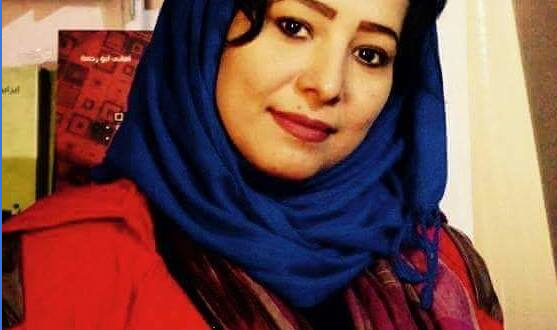 The organization explained that through the complicity of some judicial bodies, the first batch of 55 female prisoners of the Huthi secret prisons had been transferred to public prisons after fabricating charges during the kidnapping period that ranged from six months to a year. The organization condemned what it described as unjustified silence and the failure of the relevant regional and international organizations to carry out their moral and humanitarian duties in an effective and urgent manner against these grave and unprecedented violations in the history of Yemen. This encouraged the Houthis to persist in practices that violate the humanity of the victims. The Center for Research and Communication in Saudi Arabia, in a study titled "Behind the Walls of War: Violations of Huthi Militias in Yemen", reported that according to the United Nations Children's Fund (UNICEF) Houthi militias killed 1546 men, 478 women, 1022 children, and 2450 injured. As for the crimes of abduction and forced confinement in Yemen, the study mentioned that in one year it amounted to 7049 crimes, in addition to the statistics of torture carried out by the Houthi militias, which were monitored by the Arab Organization for Human Rights in Britain, and in the year 2017 about 5000 cases. 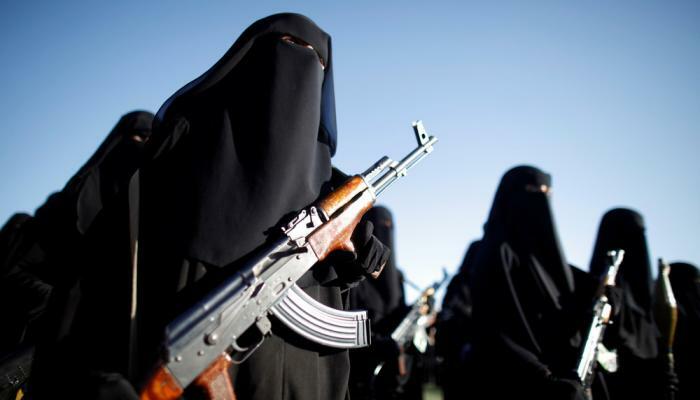 The Zinbiyat militia is one of the most important tools of Al-Huthi's militia in committing crimes against Yemeni women. 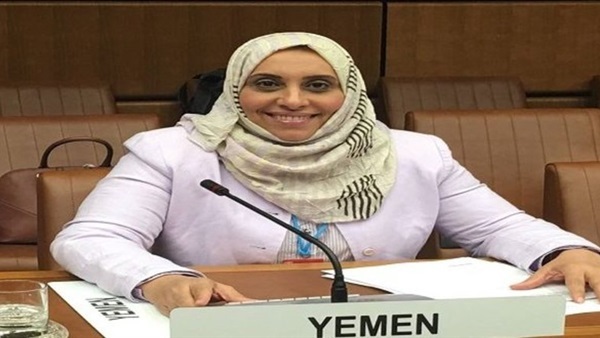 The Minister of Social Affairs and Labor of Yemen, Dr. Abhaaj Al-Kamal, pointed out that the militia established women's armed cells under the name of the Zinbiyat. These cells were responsible for the arrest and torture of women and carried out kidnappings and arrests of large numbers of women in Sana'a during different times of this year, and tortured them in private prisons prepared for this task. The Zinbiyat Brigade was formed in 2014 before the fall of the capital Sana'a in the hands of the Huthis in the areas of the Houthis in the Saada in northern Yemen. Its task was to maintain security in those areas after they were free of the Houthis who were on their way to the capital Sana'a; supervised by the brigade, to include the capital Sana'a, and from here entered the spotlight. The Zinbiyat plays a role in intelligence. Two separate groups follow the Houthi intelligence service, led by the prominent Houthi leader Abdullah Yahya al-Hakim, known as Abu Ali al-Hakim. The Abu Ali ruling group is composed of politicians, tribal elders, businessmen, merchants and party leaders.